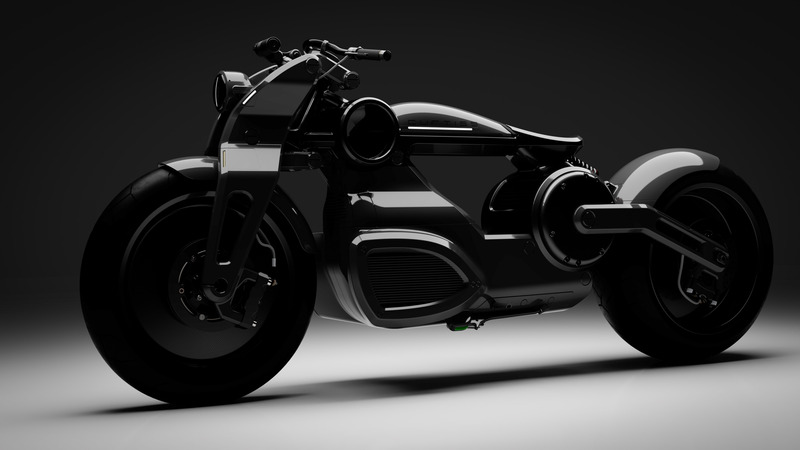 With wild aesthetics and insane performance numbers, this might be the new god of electric motorcycles. 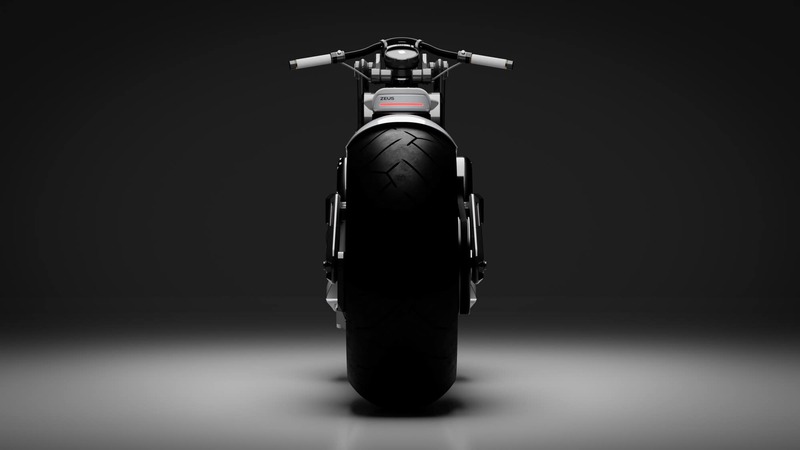 Curtiss Motorcycles has pulled the wraps off its first production electric motorcycles at the EICMA motorcycle show. 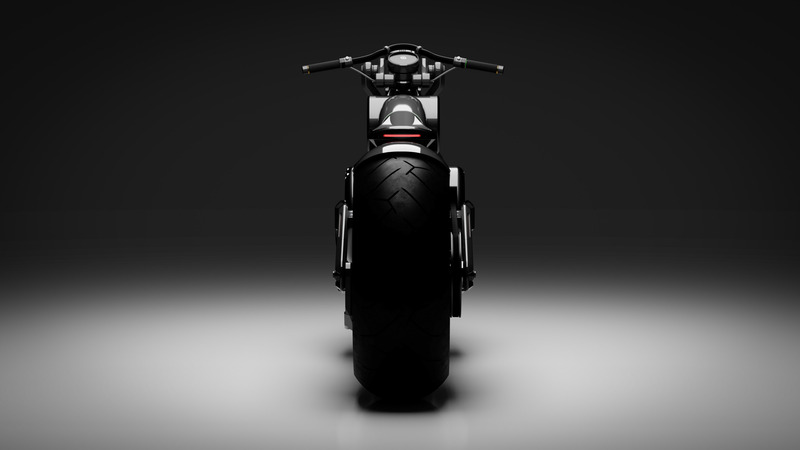 Based off of the Zeus concept unveiled last summer, these two new bikes see that mythological name applied to distinct Bobber and Cafe Racer variants. They're set to begin production in 2020. 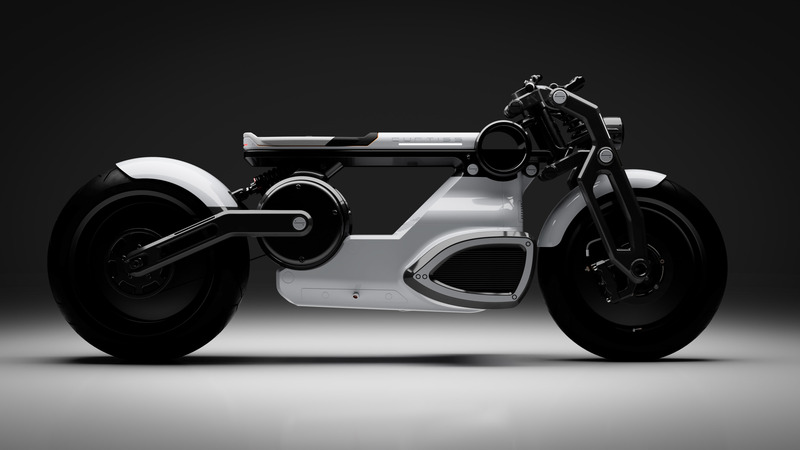 In case you haven’t heard, Confederate Motorcycles, a low-volume manufacturer of high-end cruisers, announced some big changes about a year ago. 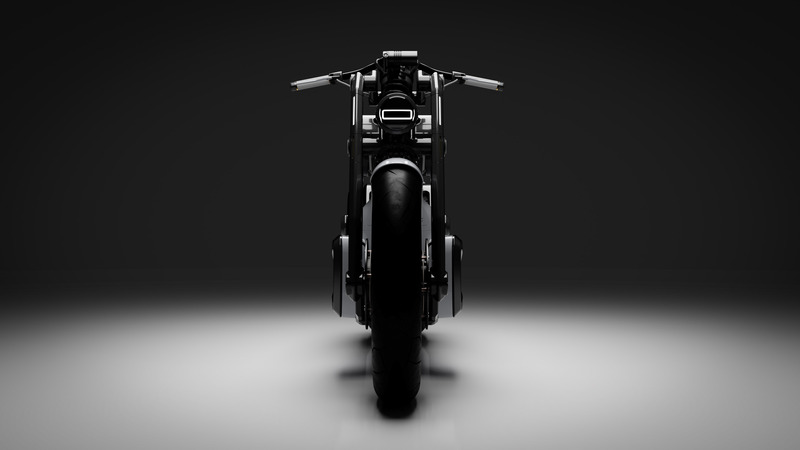 The company changed its name to Curtiss Motorcycles in honor of Glenn Curtiss, an early-20th century innovator in motorcycles and aircraft, and declared that it was ditching its customary high-performing V-twin gas engines and switching to an all-electric lineup in partnership with Zero Motorcycles. 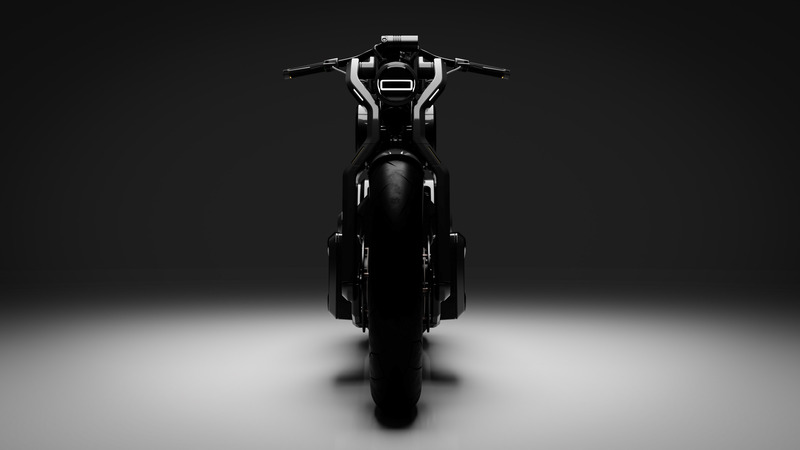 The Curtiss Zeus looks like it’s going to be a rare case of the production model actually looking better than the concept it’s based on (see below), one that Curtiss design boss called "obsolete" and "as graceful as a cinder block" in the press release heralding the new bikes. So it sounds like the powertrain is a clean sheet design rather than simply borrowing an existing one from Zero. That’s a good thing for setting Curtiss apart as its own brand and more than just a fancier, more expensive Zero. The specs are a bit of a mystery at this point, but the company says it's aiming for 280 miles of range, 145 pound-feet of torque, and a 0-60 mph time of 2.1 seconds with a 140 kW motor. The original Curtiss Zeus concept. 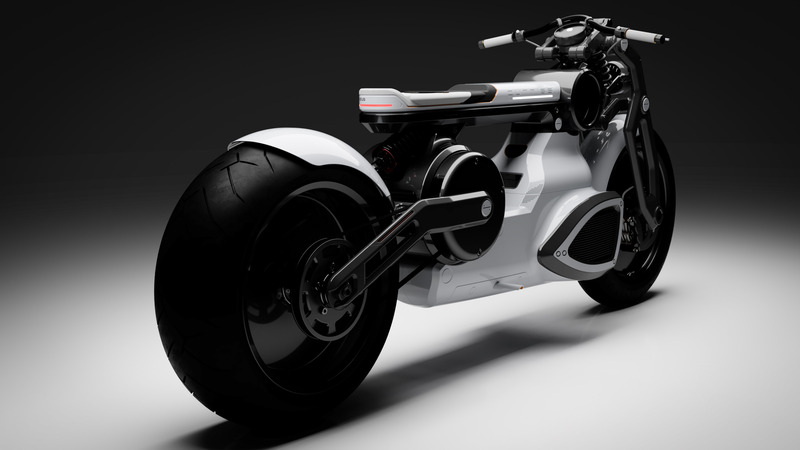 Those are all very impressive numbers—should Curtiss Zeus actually hit those targets, it could easily be the fastest production motorcycle in the world. But we'll have to see how it shakes out. Curtiss is talking like these are production bikes, yet we see a few issues that make them look like they’re still in the concept phase. 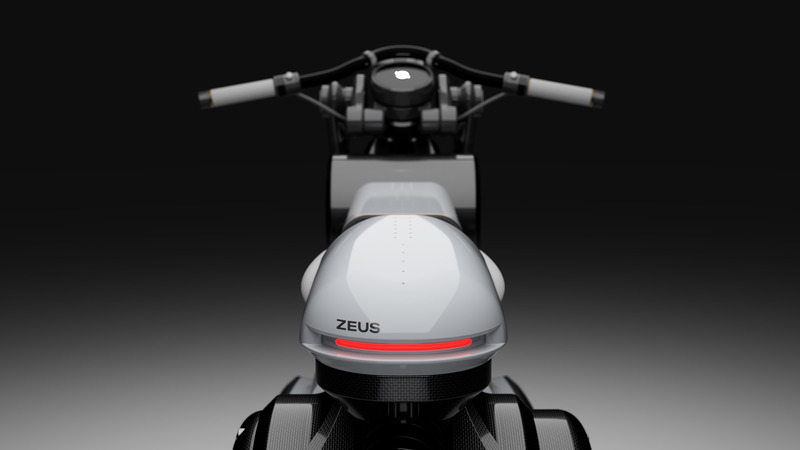 For starters, the Zeus doesn’t have mirrors or a license plate frame, two things that are mandatory on production bikes. Also, the tiny, nearly unpadded seats on both models just don’t look realistic. So we’re expecting at least a few changes between now and when the God of Thunder arrives in 2020, cosmetic or otherwise. Now, wait a minute. 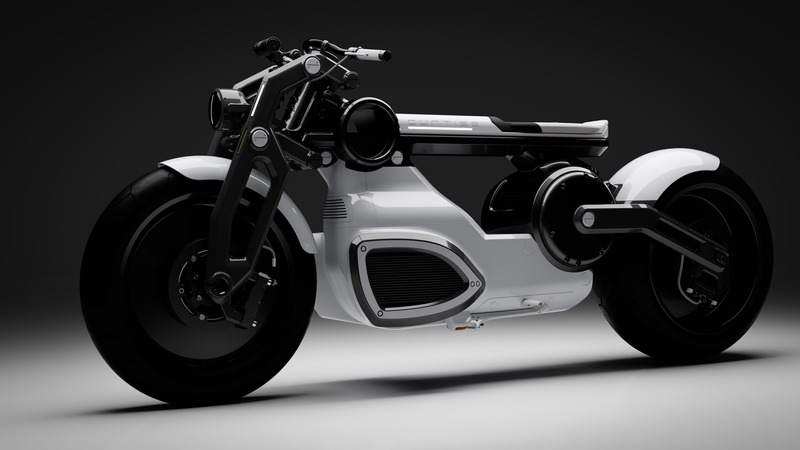 Doesn’t another American motorcycle manufacturer have an electric bike coming out around that time? 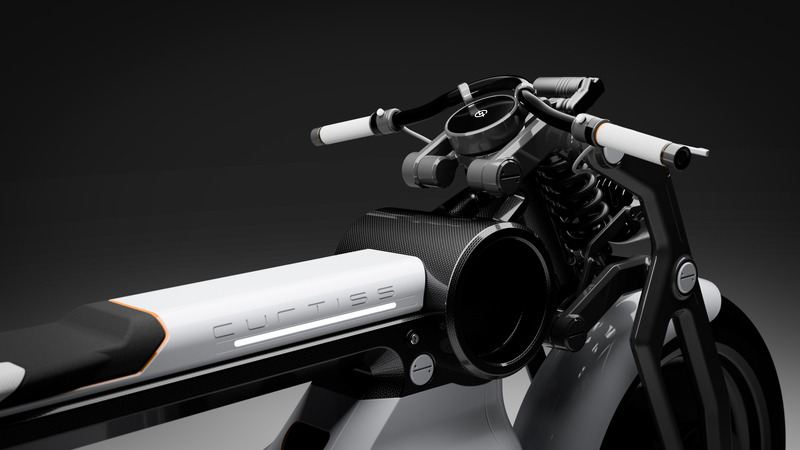 "With today’s announcement, Curtiss continues its aggressive push into the growing electric motorcycle space. 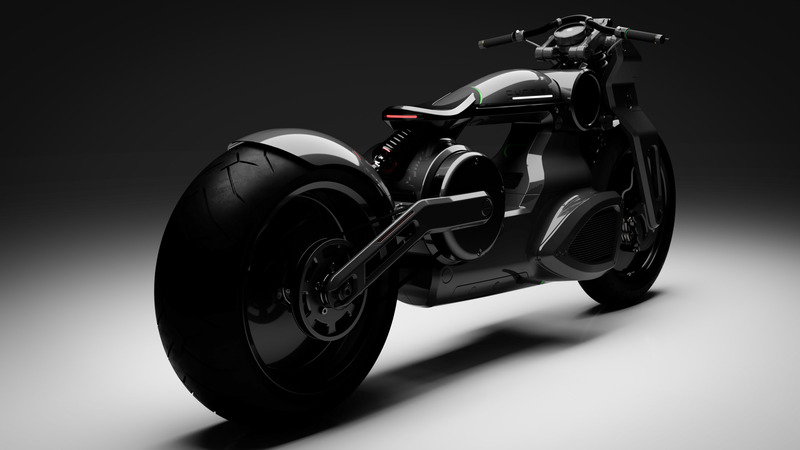 These production Zeus models are expected to compete head-on with Harley-Davidson’s upcoming all-electric LiveWire," the company said.